BRING AN OFFER HARD TO REFUSE! 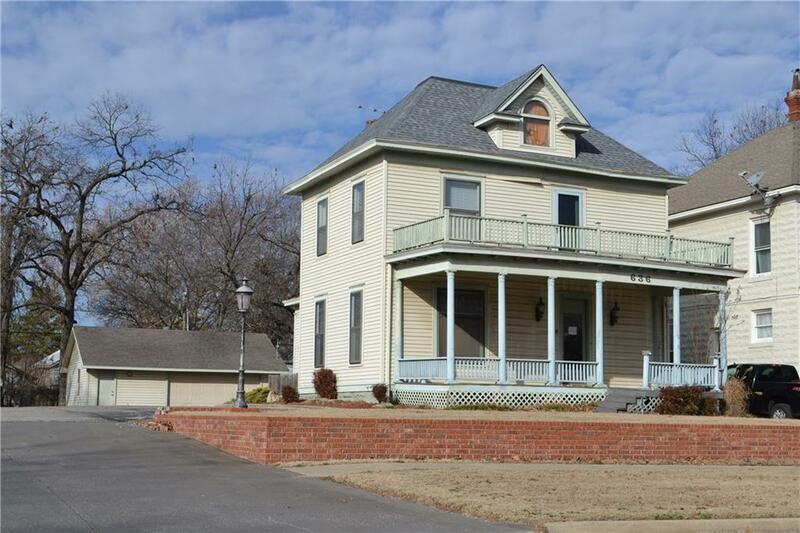 Large, historic 2-story office building with beautiful, polished hardwood floors, mock fireplace, kitchen, 2 bathrooms, foyer, built-ins, open wood deck, basement and two-car garage with space for a workshop. 10 parking spaces. Great location to court house, dining, swim park and downtown. The Victorian building (632 N Broadway) just south may be purchased together. Possible owner-carry or lease.